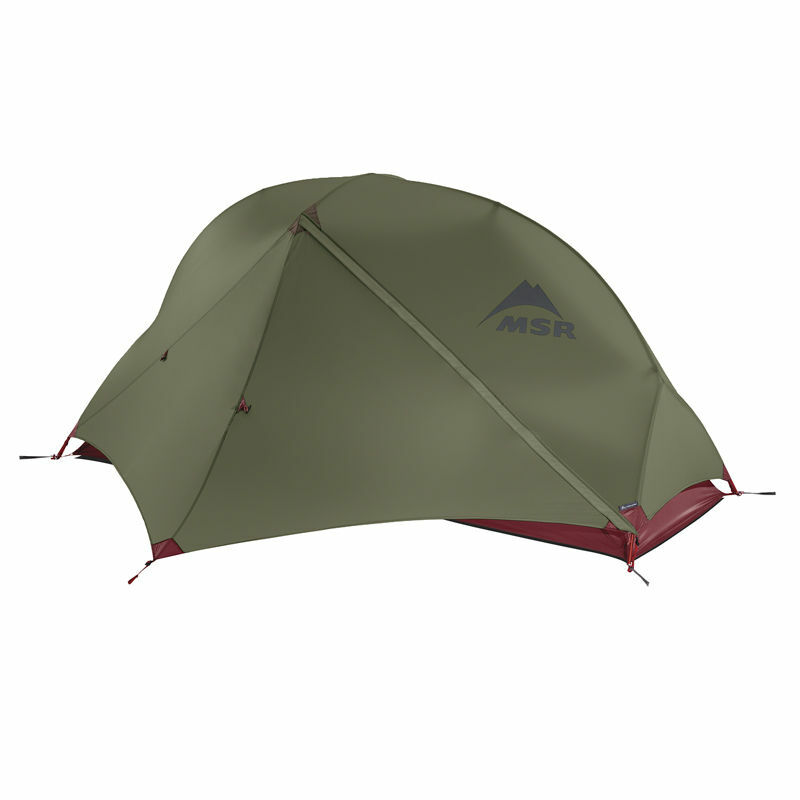 The MSR Hubba NX Solo Backpacking Tent is MSR's best selling freestanding solo tent. 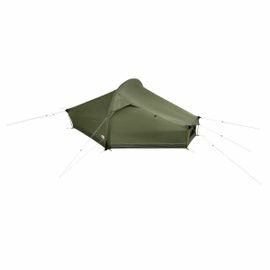 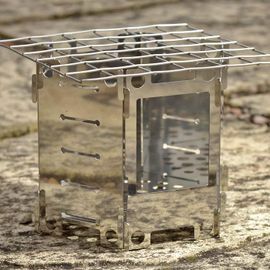 The 3-season 'Hubba NX' range boasts the most versatile livable accommodations available in a lightweight freestanding design at a great value. 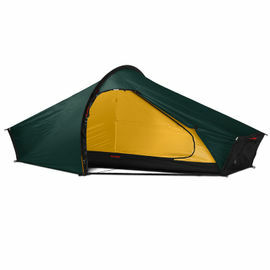 The tent’s optimized, symmetrical geometry and non-tapered floor maximize space-because you didn’t head out into the backcountry to feel constrained—while other precision-engineered features, from the StayDry™ door to the adaptable, cross-ventilating rainfly, make the tent so livable, you won’t want to come home.